SiteCal believes that the key to fulfilling customer expectations is to not just meet them, but to exceed them in the most helpful and professional ways. We strive to give our customers more than they expect to receive. 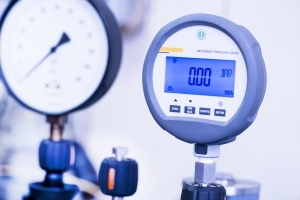 A thorough knowledge of the regulated industries and the skills to calibrate measuring instrumentation is essential for effective quality control of your company processes. SiteCal has that experience and we would love to have the opportunity to service your organization. Many industries are required to use an accredited calibration service to meet their industry standards for excellence. SiteCal is accredited by ANAB, providing your company with an ISO/IEC 17025 accredited company. Our staff of technicians are fully trained to comply with the procedures and regulations of the industry, giving you the confidence that the calibrations being performed are done correctly. 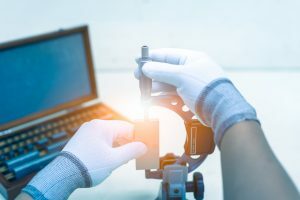 SiteCal provides Electronic, Dimensional, Physical and Laboratory equipment calibration services required for today’s industries either on-site or offsite in our labs. SiteCal offers the best in service for calibrations at very affordable prices. Our turn around times for calibration services are also one of the best in the area. We know how important your equipment is to your business operations. SiteCal, Inc. is a privately held business corporation located in the northern suburbs of Minneapolis, MN, It was established in 2001 to assist Minnesota industries in maintaining a high level of excellence by providing reliable calibration, validation and repair services. It is our goal to gain and maintain our customer relationships with a focus on outstanding service. Our calibration service laboratory features precision solutions for the physical disciplines. 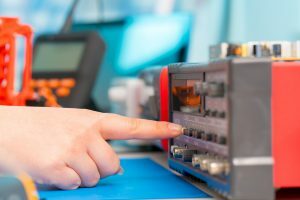 SiteCal provides calibration, repair, and maintenance on all types of electronic test, and measuring equipment. SiteCal offers dimensional calibration services using state of the art calibration standards and equipment. SiteCal and its management team are committed to providing accurate and precise calibration and validation services to our customers with the highest level of quality and professionalism, while maintaining compliance to ISO/IEC 17025 and customer requirements.